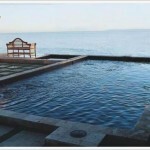 DIY Kits - Best Pools, Inc. 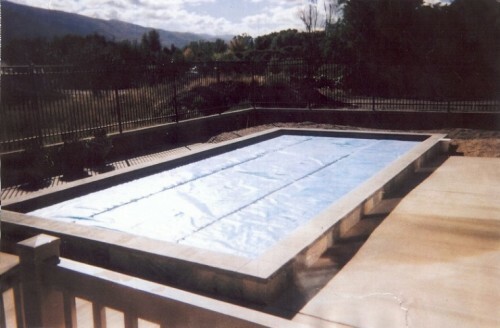 These pool kits are specially engineered for Utah’s changing climates. These kits come with a remote controlled solar cover. 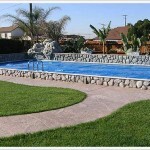 We include 3 hours of job site consultation or partial build options. 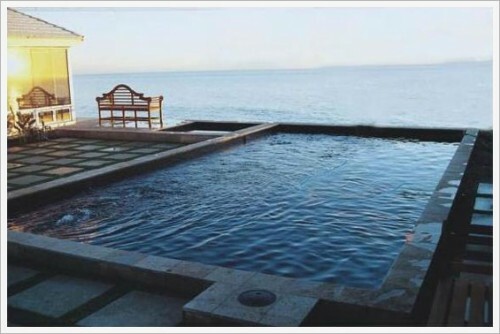 Guaranteed to be the easiest way of building a swimming pool. 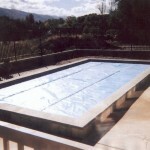 Walls have a lifetime warranty, liners have a 20 year warranty and the equipment has a 1 year warranty. 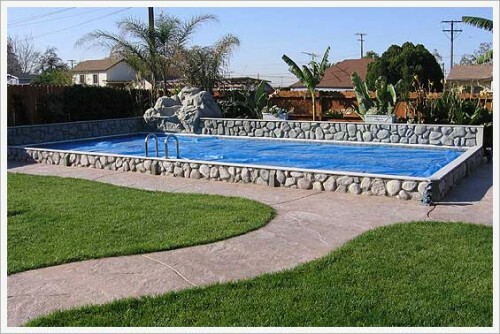 Included: Engineering, instructions, consultation, cement wall system, 1′ wide coping, automatic solar cover, pool equipment, ladder, maintenance equipment and family enjoyment. 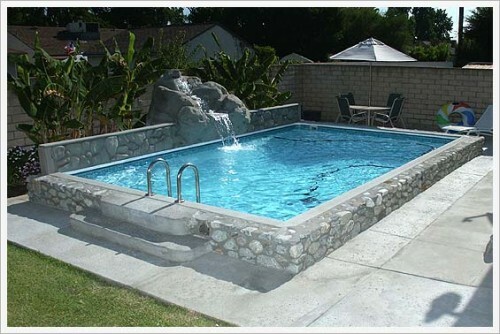 *All you need is 2 1/2 yards of concrete, 1 yard of sand, electrical and P.V.C. pipe.